Hugh P. Boyle & Son Funeral Home, Inc.
Hugh P. Boyle & Son Funeral Home, Inc. is proud of our reputation of offering dignified, impeccable service to the community for many years. 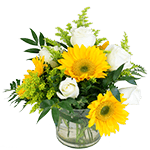 We can assist you with professional guidance to meet your personal needs and wishes to create a personal and meaningful service. Serving all faiths and respecting your personal beliefs, we arrange traditional funerals as well as cremations, memorial services, and an array of pre-planning options. 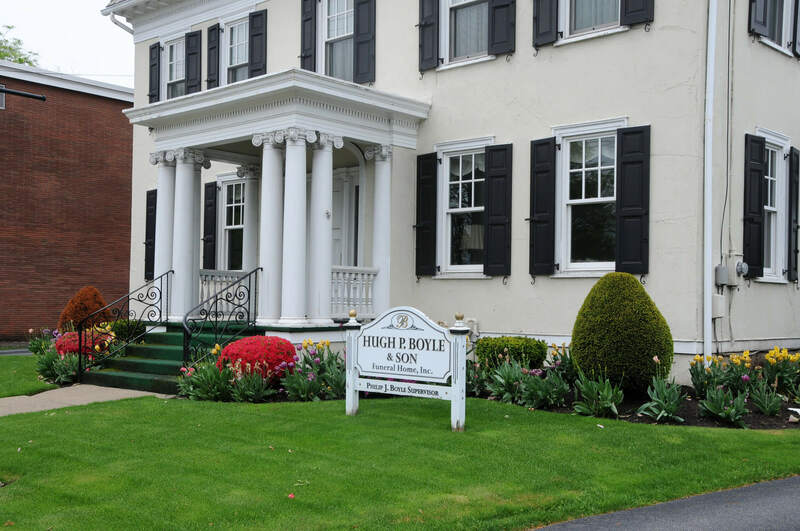 Hugh P. Boyle & Son Funeral Home, Inc. is located in the heart of Wyoming Valley on Wyoming Avenue in Kingston. The dutch colonial home offers a serene and reassuring setting with traditional furnishings throughout, providing warmth and comfort.